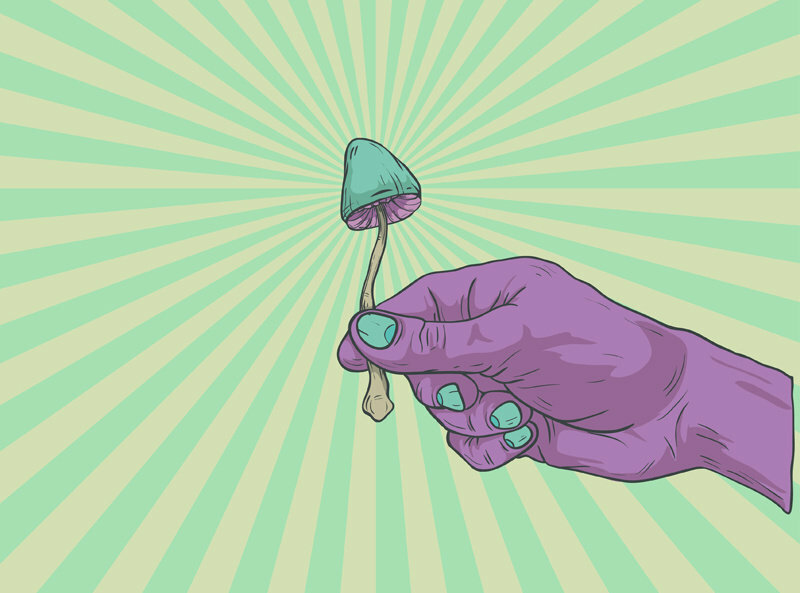 For thousands of years, humans have consumed psilocybin mushrooms for their psychoactive “tripping” effects. Seen primarily as a recreational drug, most people eat them for the euphoria and the visuals. But science is revealing that the humble mushroom is actually useful for more than a good time. 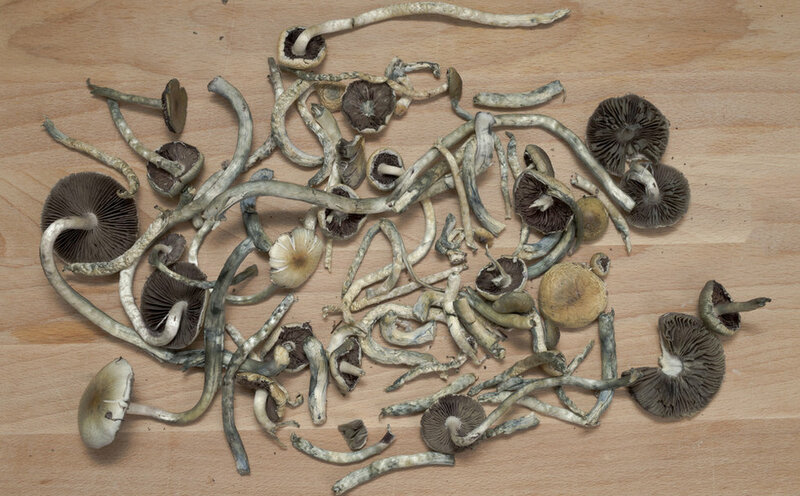 Controlled studies have revealed that magic mushrooms can actually treat depression and a host of other psychological issues. The trip is often mind-expanding, consciousness altering, and actually shuts off the part of the brain responsible for depression. The more these parts of the brain were shut off, the less intensely people reported their changes in perception to be, the researchers wrote in Proceedings of the National Academy of Sciences. 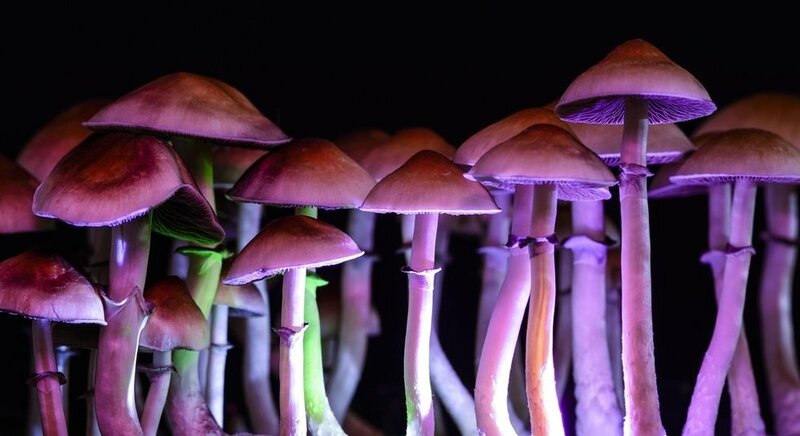 “One of the parts of the brain that is markedly switched off [with psilocybin] is the anterior cingulate cortex, which is particularly overactive in people with depression,” said David Nutt, professor of neuropsychopharmacology at Imperial College, London. Their next study will involve 15 healthy individuals who have had experience with hallucinogens in their lives. For 2 days, researchers will monitor activity in the participants’ brains.